Joseph Alexiou is the author of the sixth edition of Paris for Dummies and a licensed New York City tour guide. 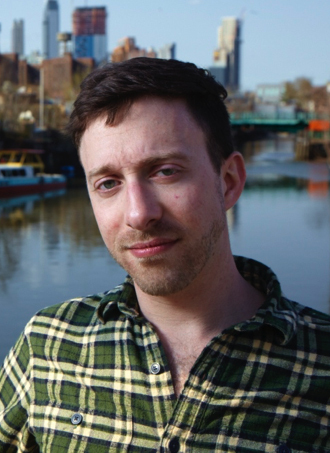 He has lectured on the Gowanus at TedX and the Brooklyn Historical Society, as well as leading popular tours of the Canal for the Brooklyn Brainery. His writing has appeared in the New York Observer, Gothamist and New York Magazine’s Daily Intel. © 2010-2019 Mullane Literary Associates. All rights reserved.